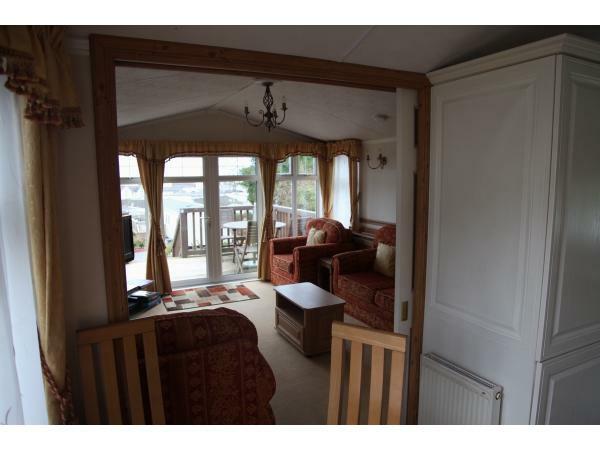 Additional Info: Master bedroom, king size bed, On-suite, TV/DVD player, washing machine. Games consoles, DVDs, games. 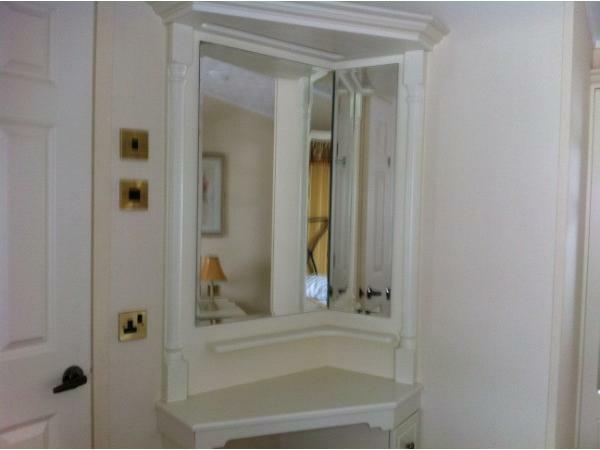 180 degree panoramic views. Wooden table and chairs and parasol. Children's beach accessories, buckets, spades etc. 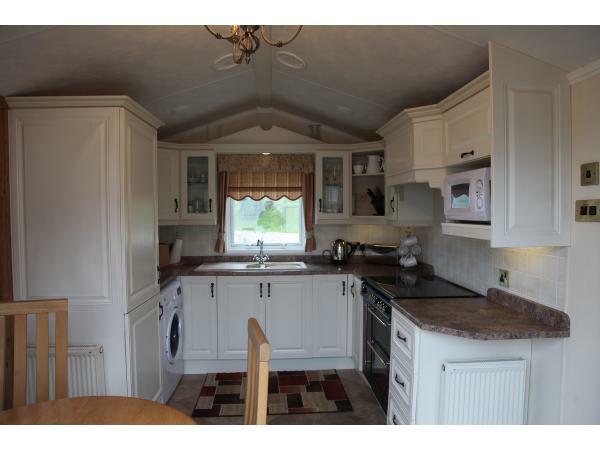 The first thing you will notice when entering our caravan, is how homely it is. 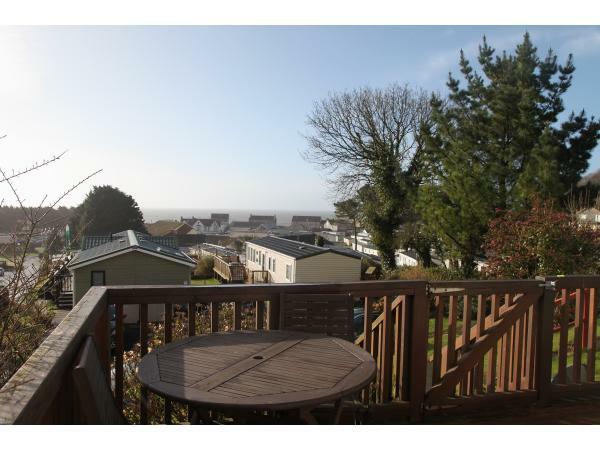 This luxury 6 berth caravan, situated in Pendine, has stunning sea views of the Gower. 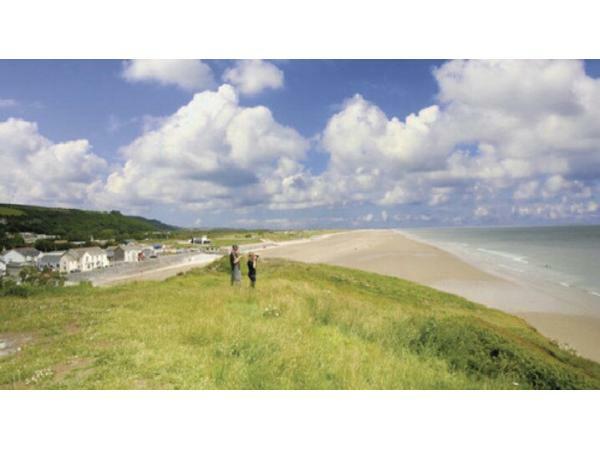 Our caravan for hire is situated on Pendine Sands. The caravan is equipped with all mod cons, flat screen TV, playstation, DVDs, games, books, washing machine. 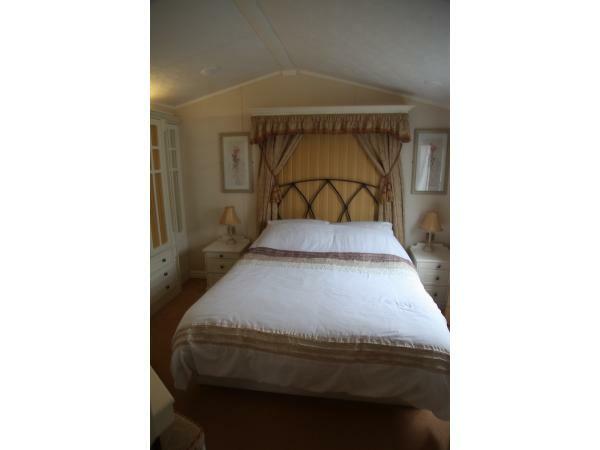 Master bedroom has king size bed and ensuite. 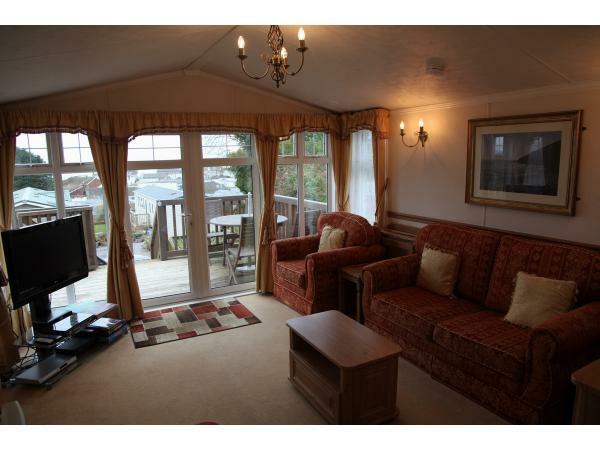 Twin room which can change in to double bed if needed and double sofa bed in living room. 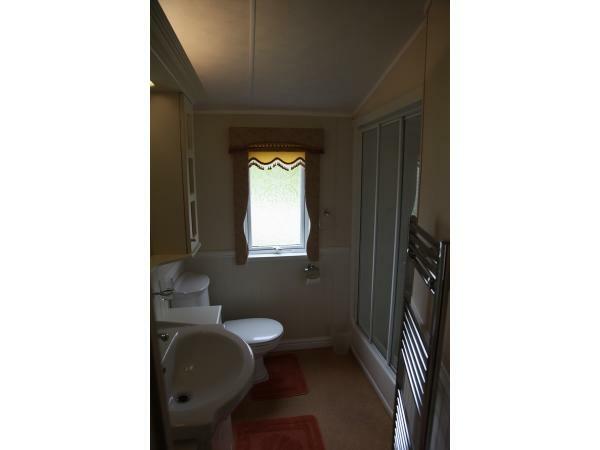 All bed linen is provided and beds are made up for you. This caravan has one car parking space allocated. There is full decking with table and chairs and parasol. 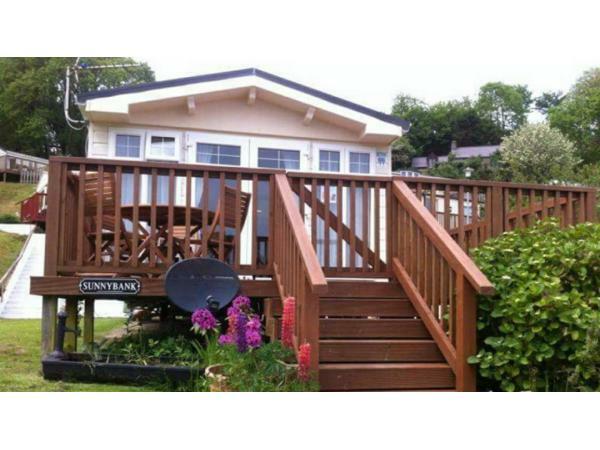 The caravan is situated 5 miles from township of laugharne and 15 miles from Tenby. 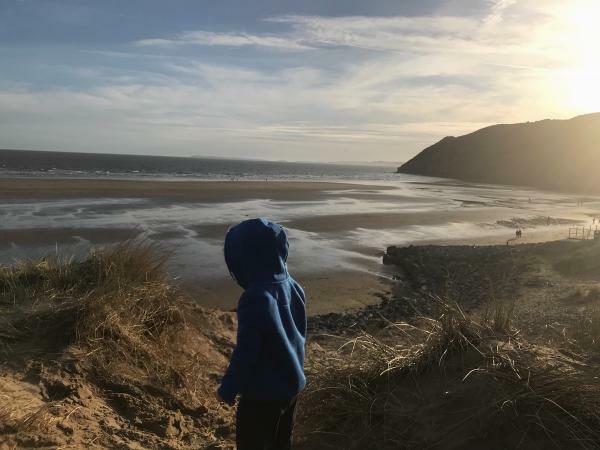 Local attractions include: 7 mile beach, Marros Horseriding, Folly Farm, Manor House Wildlife Park, Oakwood, Bluestone, Laugharne Castle, Dylan Thomas Boathouse. Clubhouse passes can be purchased if required, when collecting keys. 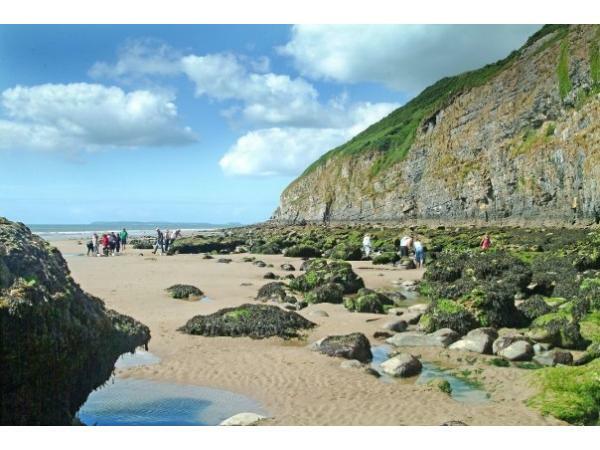 £5 per person low season and £8 per person high season. Children under 2 free. 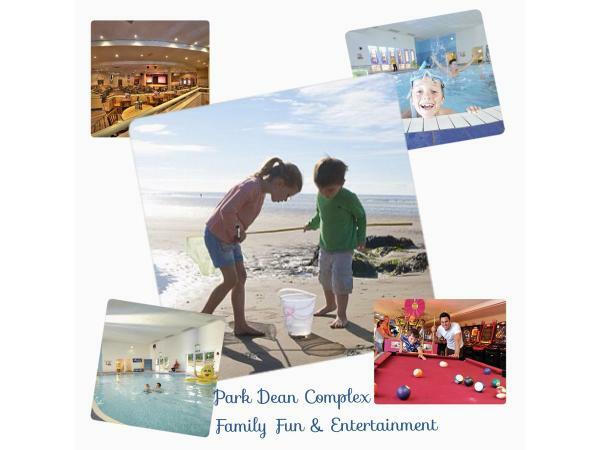 Amenities on site:Pub, Indoor pool, Amusements, wifi, Bingo, Takeaway, Play park, Launderette, Live entertainment. Amenities Local: Pubs, Restaurants, Grocery store, Fishing.